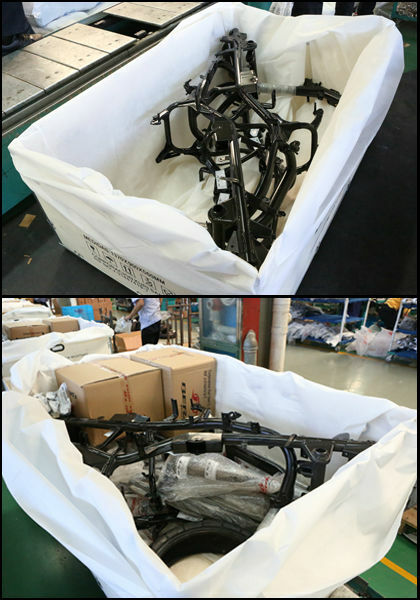 1.we have mature CKD packing experience. 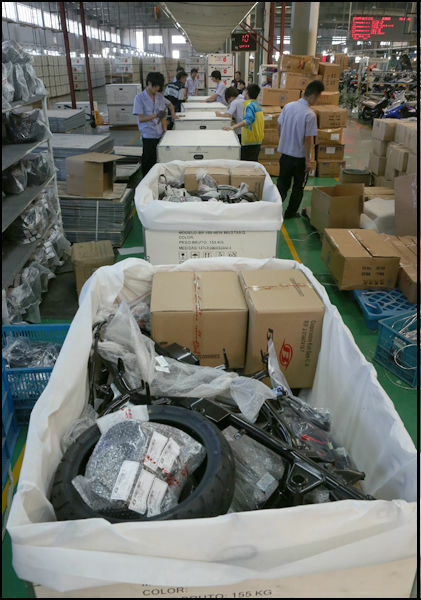 Ten thousands of motorcycle with CKD package exports every year. 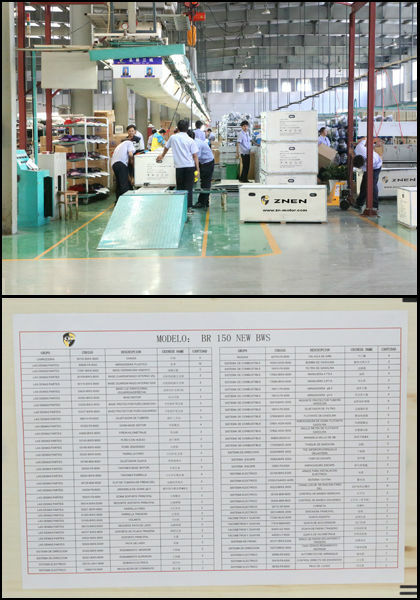 2.All the CKD package is under bar code management. 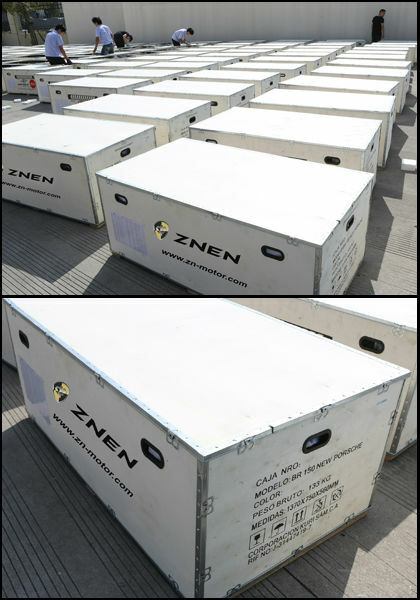 Each motorcycle part passes through strict screening and packaging. 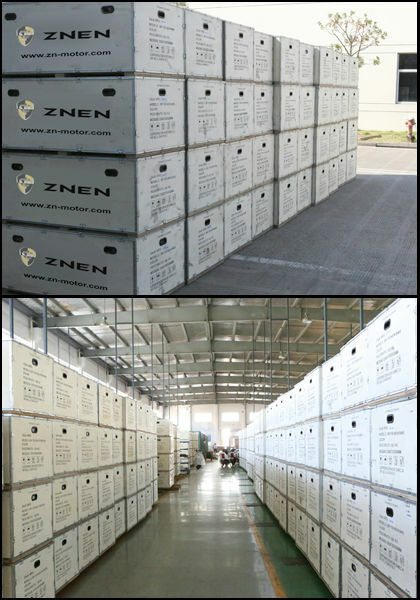 3.We provide complete after-sales service and installation guide. 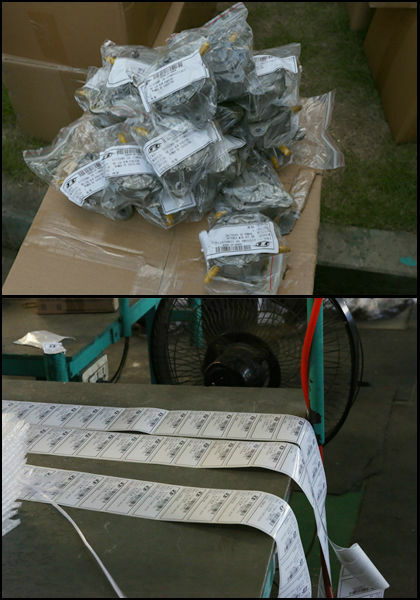 4.There is packing list and the corresponding code inside each package box.